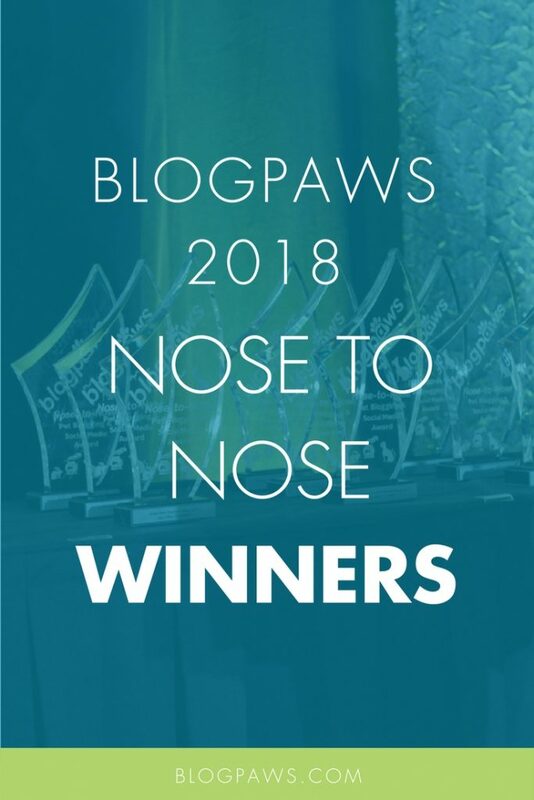 Ladies and gentlemen, it is with great honor and pride that BlogPaws announces your 2018 Nose-to-Nose Pet Blogging and Social Media award winners. 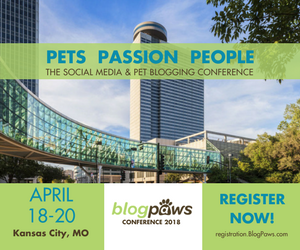 Pet lovers turn to blogs in search for advice on pet nutrition, behavior, training, parenting, health and more. There are so many products to consider, voices to be heard and content to absorb. 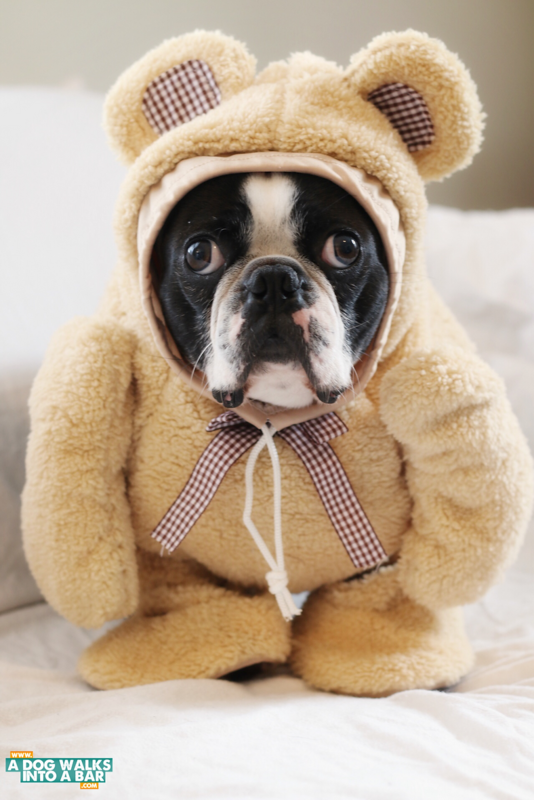 These 13 dedicated professionals evoke a wealth of passion, humor and raw emotion, making their content stand out from the crowd. Each category winner will receive a food donation with a value of $400 to be shared with their shelter of choice. This exclusive blog hop is dedicated to getting to know all of the finalists and winners of this year’s gala event. Thank you everyone for being a part of this very special event!